I’ve always been an active person, constantly moving and thinking ahead of my next step. When I made a decision to introduce fitness back into my life, last Christmas, I felt that Yoga and Pilates will be complements to dancing. I wasn’t ready to sign on a studio membership. Have you seen the number of studios that have closed down without much notice in the last year? 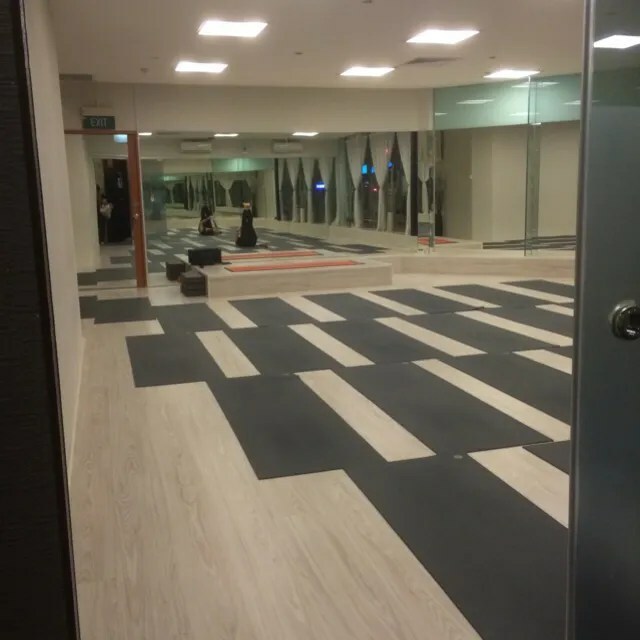 Boutique studios, Sadhana Sanctuary, Space & Light and BYCH have closed their doors and even chains, True Yoga has shuttered one outlet and Viva Fit has stopped operations in four outlets with two remaining franchise outlets. I don’t think I want to deal with having to seek mediation if a studio that I signed with closed down. In come with fitness subscriptions which I am an advocate of. Long story short, you have access to a limited number of classes in its partner studios. 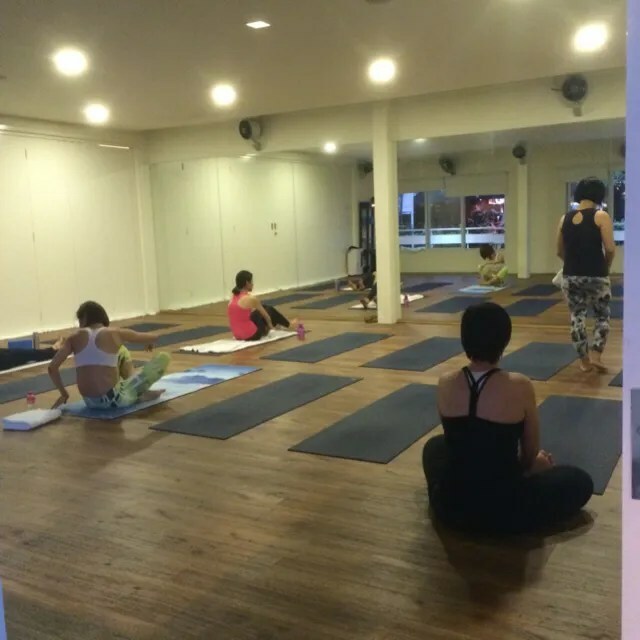 There are two such fitness subscription providers in Singapore: KFit and GuavaPass. Your subscription is renewable monthly. Read: my full fitness subscription review of GuavaPass and KFit. I have been on GuavaPass for three months so far and I attend mostly yoga classes. Just like any subscription that survives on sales, referrals are important. GuavaPass: Each new member gets $40 off their first month with a referral code. The refereed gets $40 off to be applied in next month’s membership. KFit: Every new member gets $10 off and refereed gets $10 off. KFit seems to be changing their referral program fee very frequently. If you’ll like to double check on how much discount exactly there is, I’d suggest to drop me an email at hello@meowsyy.com and I’ll get back to you within 12-24 hours. This has proved to be the biggest challenge for me so far. Most class cancellations require a 12-hour notice. For example, a 7.30pm class needs to be cancelled by 7.30am. Say bye to spontaneous dinner appointments or incur a $15 cancellation charge. Worse, a no show costs you $20. You need to be prepared that your favourite classes may not be available. 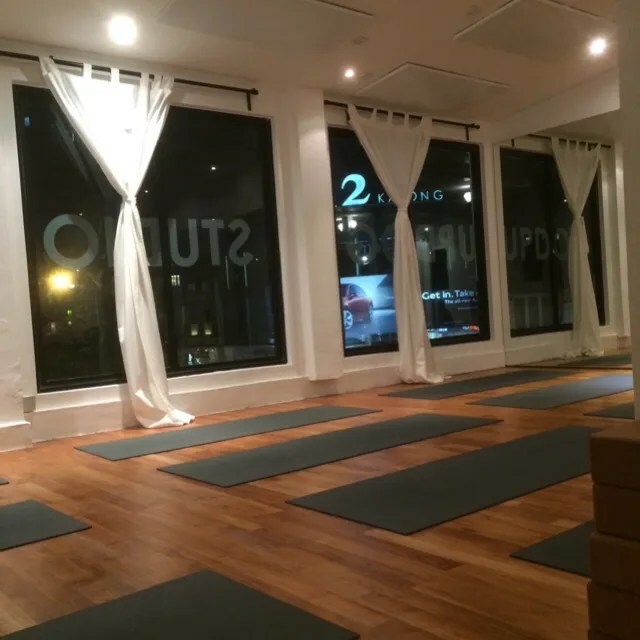 My favourite Pilates Reformer classes at R-Evolution were stopped when the studio closed down. Likewise, I only attended one Music Flow at Singapore School of Meditation and Yoga and was looking forward to more. I prefer booking classes on the GuavaPass desktop website for its user-friendly interface. Then again, I am mostly desk-bound with frequent desktop access. The mobile app is convenient for last minute class bookings. From what I have observed, class bookings typically close an hour before the class, subject to availability of course. There have also been instances where last minute slots for popular classes open up. I used to attend 3-5 classes a week but have dropped to 2-4 classes with my current dance rehearsal schedule. These are some of my favourite studios. I grew up on a staple diet of dance classes since young. Yoga is not my main form of exercise but complements my dance training. I find myself gravitating towards flow and power classes for the dynamic movements. Update: Aug 2016, Updog is no longer a GuavaPass partner. Leaving this here for whoever finds it useful. I am an Eastie and the location of the studio is easily accessible for me. My favourites are the Hot Flow and Hot Hatha classes. Coupled that with the beautiful full-length windows and breezy dressing rooms/showers, the full studio experience is always enjoyable. The feel of Strala’s classes is quite different from other yoga classes I have attended. Strala is founded by Tara Stiles who is known for being a yoga rebel. The studio follows her style, which is flow based where one moves with ease from poses to poses. Perhaps as a dancer before a yogi, the easy flow of poses resonates with me. My favourite Strala class is Strong – similar to that of power yoga. Expect inversions and hand stands in Strong classes. 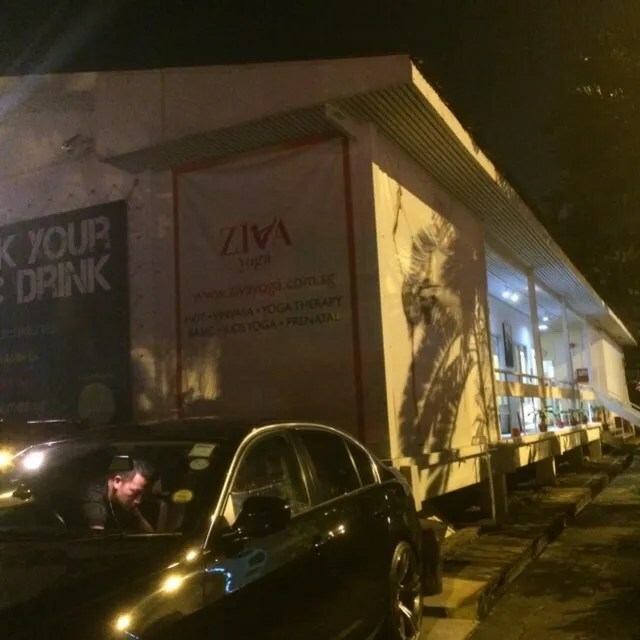 Ziva is the Sanskrit word for bliss and the studio is aptly named. I feel at ease whenever I attend class at Ziva. It is unpretentious and homely. Each class is 75 minutes, you don’t feel like you rush through the closing sequences. 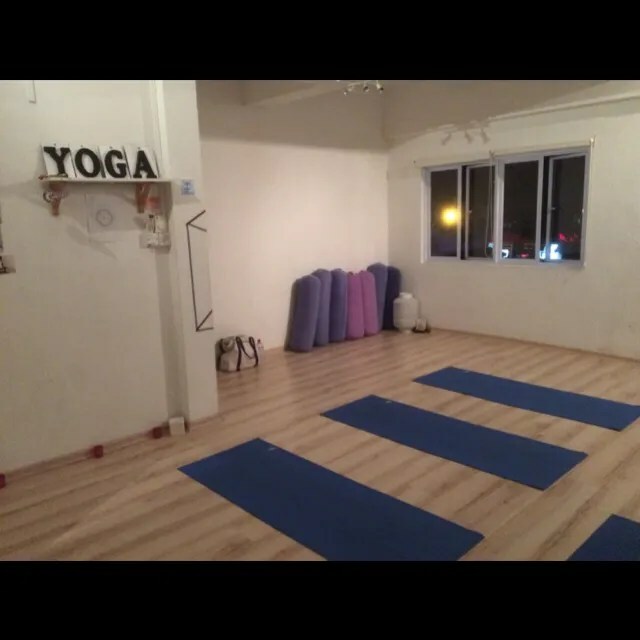 The studio is also centrally located in Tiong Bahru, easily accessible from CBD. 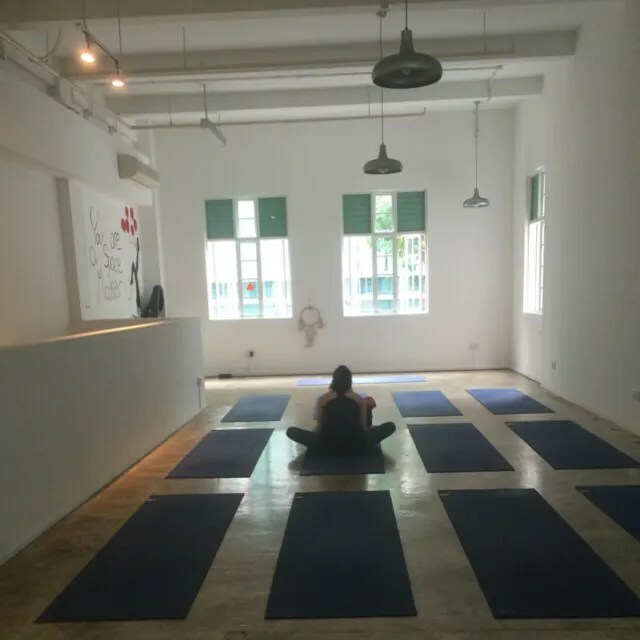 The studio is famed for the Dianamic yoga class which is named after its founder Diana but I’ve yet to try her class. Friday night is an unpopular slot for classes, I supposed most people would want to go for dates, drinks and wind down for the weekend. Avante has a unique 8.30pm Friday night class. The instructor, Angela, is known to push you to your limits. Expect physical adjustments. I almost hobbled out of my first class. This is the Canvass studio. Alpha Balance is a dedicated collective of yoga and pilates instructors with classes across multiple locations. 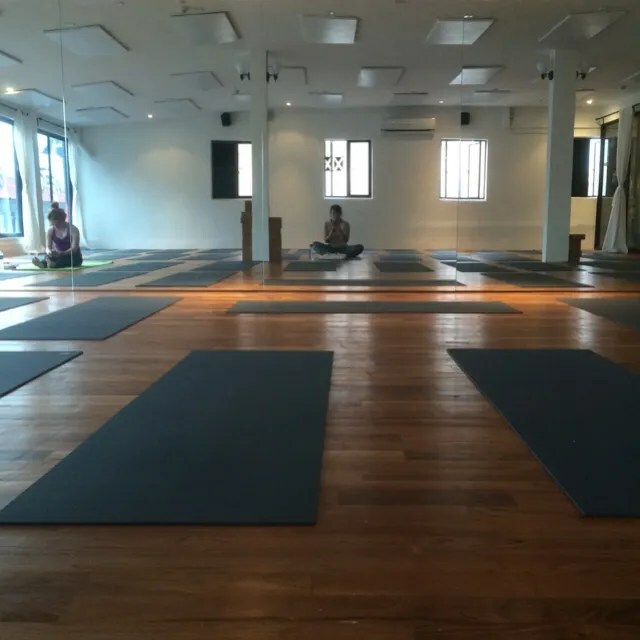 There is a Wednesday 1.5 hour Vinyasa Flow class which really tests your endurance. It is a test of mind over body. Flow at Glow Yoga was quite an intriguing experience. This was possibly, the most spiritual class I have attended and may not be everyone’s cup of tea. A home studio within the instructor’s home, the space is filled with precious stones and knick knacks from travels. The instructor, Amy, did some incense twirling and ringing of bells to cleanse the room’s energy. 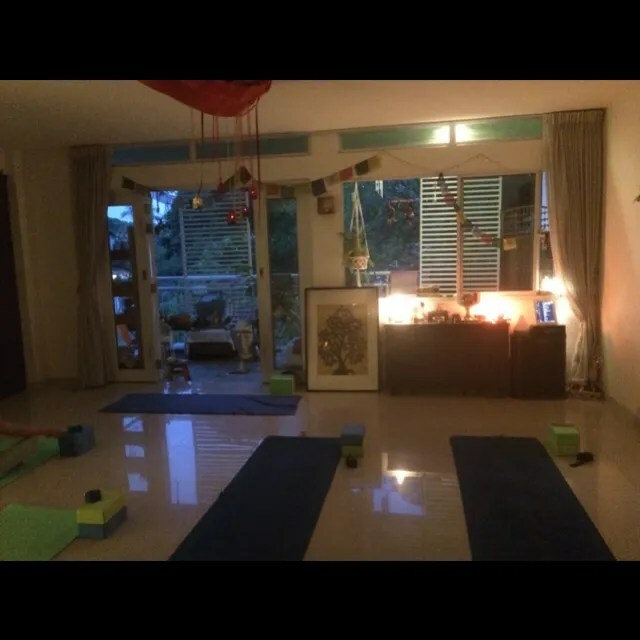 It was an enlightening experience for me, Glow is like another “branch” of yoga seldom seen and experienced in Singapore. If you’re comfortable with yoga with a tinge of spirituality, try Amy’s class for a fresh perspective.